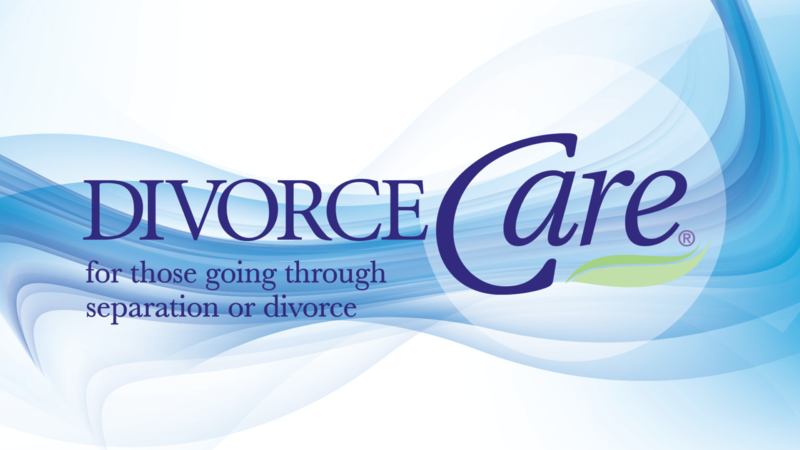 Divorce Care meets weekly for 12 weeks, providing an ongoing safe place and support group to help participants deal with the issues surrounding separation or divorce. This ministry offers real hope in the person of Jesus Christ through encouragement, practical information, and sharing. It equips participants with practical tools for navigating this difficult time. Divorce Care meets in Room A006 (the Little Theater), on the lower level of the A-Wing. Enter through the 5375 Entrance.